The DHY50E is a powerful diesel water pump which benefits from electric start functionality for easy starting. Powered by a robust and reliable D200 211cc diesel engine, the DHY50E is capable of pumping a huge 600 litres every minute and has a max head of 25m. 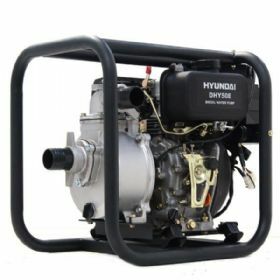 With a 2” (50mm) inlet and outlet, the DHY50E is capable of handling solids up to 9mm in diameter, which is an impressive size for fresh water pumps such as this. Ideal for use in both domestic and professional settings, the DHY50E is designed to handle tough jobs, including being used to prevent or minimise the damage that flooding can cause. 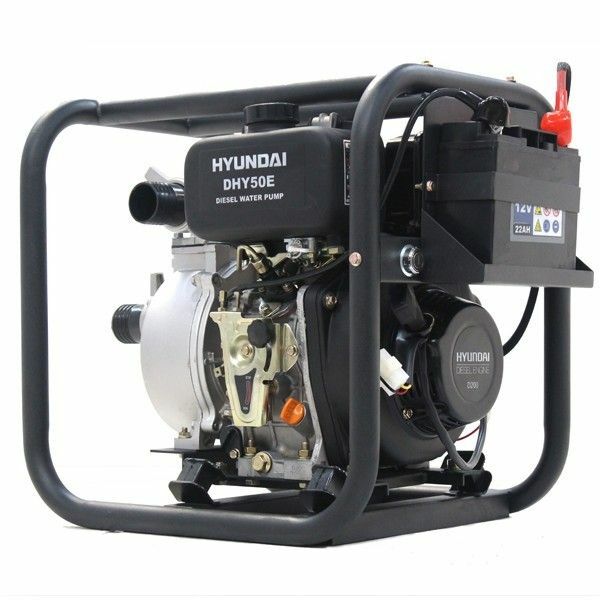 The benefit of being powered by diesel, as opposed to electric water pumps, is that this machine can be used away from a power source and minimises the risk of electrocution. 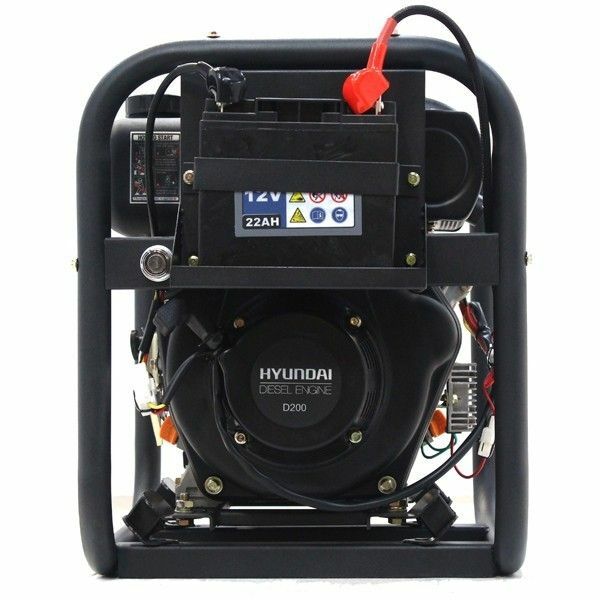 Weighing only 51kg, the DHY50E is a lightweight machine and also very portable. 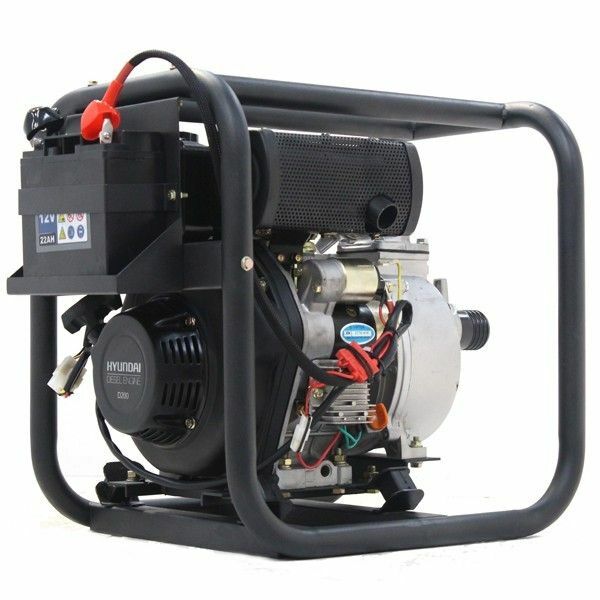 The solid open frame design not only protects the water pump but also doubles up as handles, allowing for easy transportation.